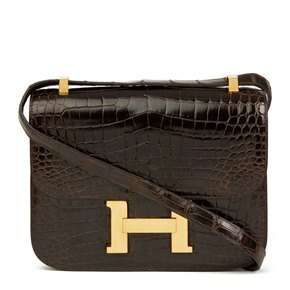 Originally a saddlery frequented by nineteenth-century Parisian nobility, Hermès has built itself into a luxury powerhouse. 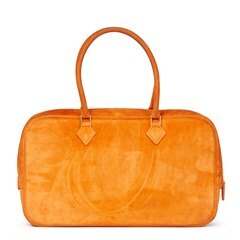 It prides itself on its love of exquisite materials, attention to detail and distinguished artisanship, sacrificing nothing in its efforts to produce the utmost in luxury. 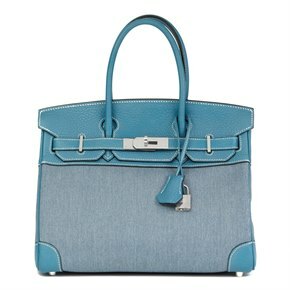 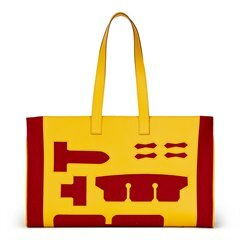 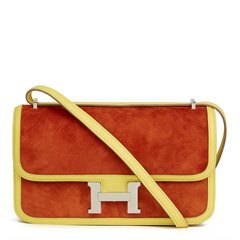 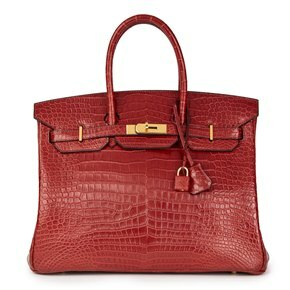 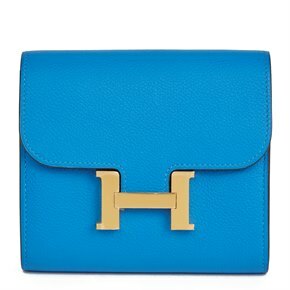 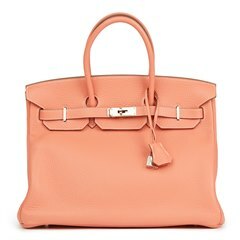 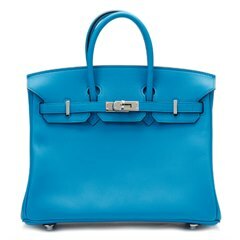 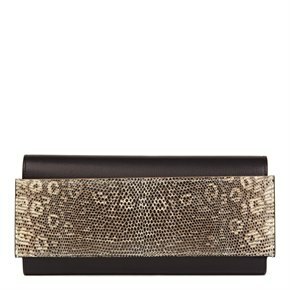 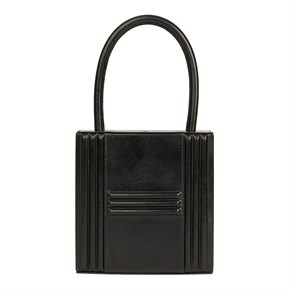 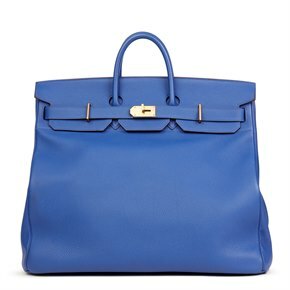 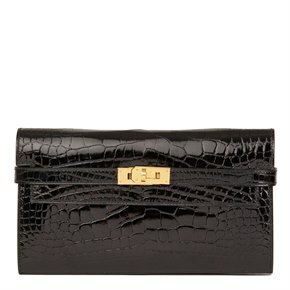 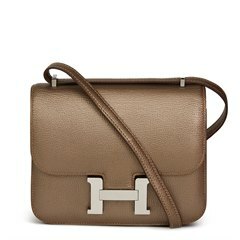 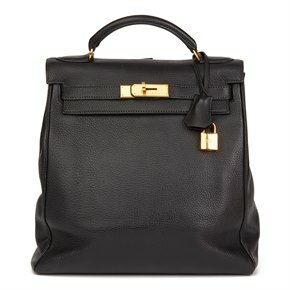 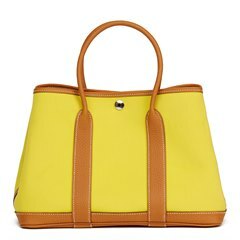 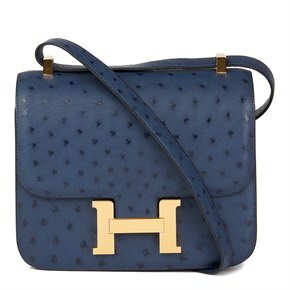 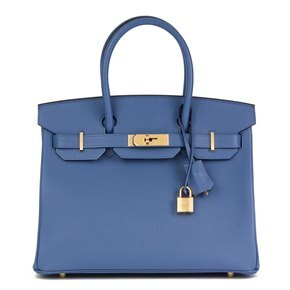 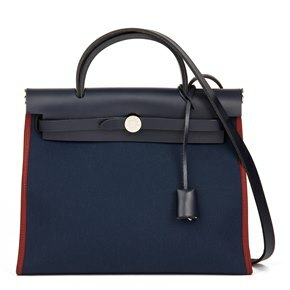 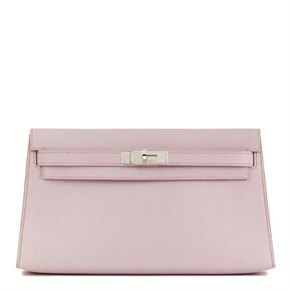 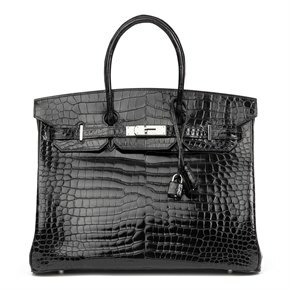 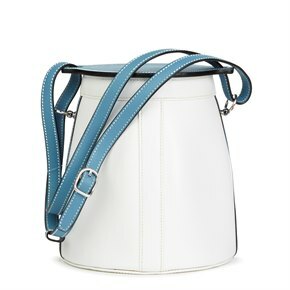 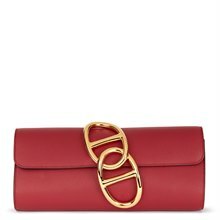 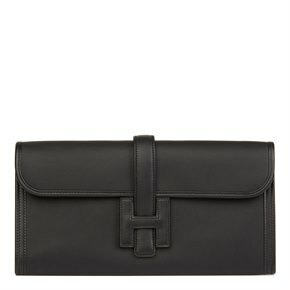 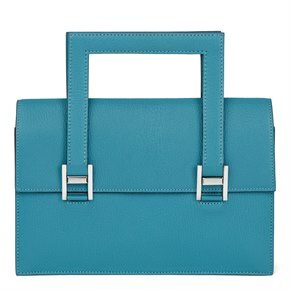 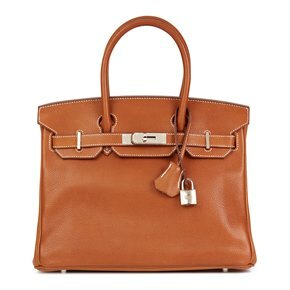 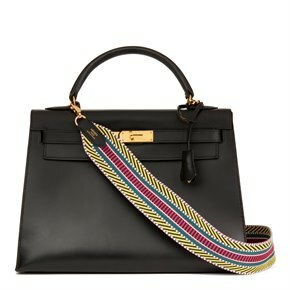 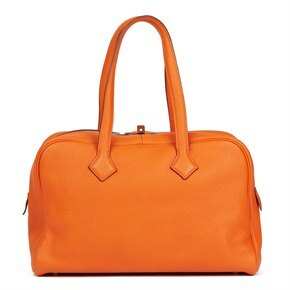 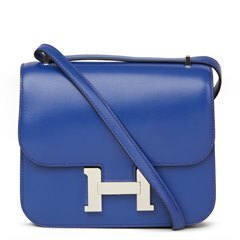 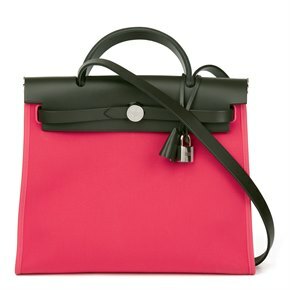 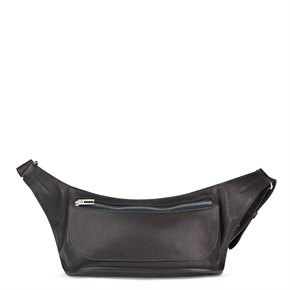 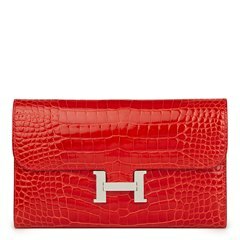 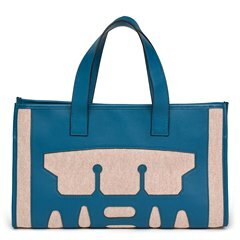 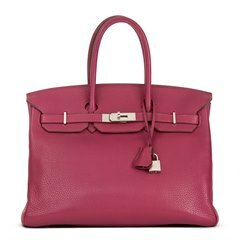 The market for pre-owned and vintage Hermès handbags is rife and all models make excellent purchases.